For those of you that haven’t already seen me shouting about it, my first enamel pins have arrived! 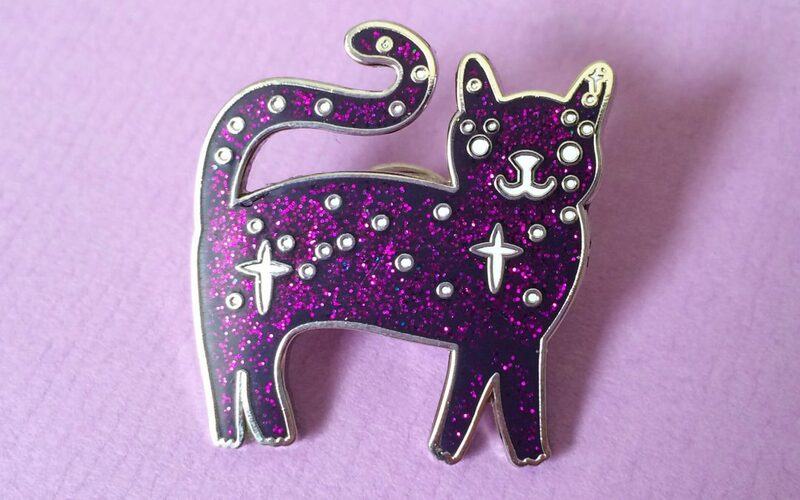 Say hello to space kitty, waiting in my etsy shop to add some sparkle to your flair game. A quarter of these have already flown out, and are on a limited run of 100. 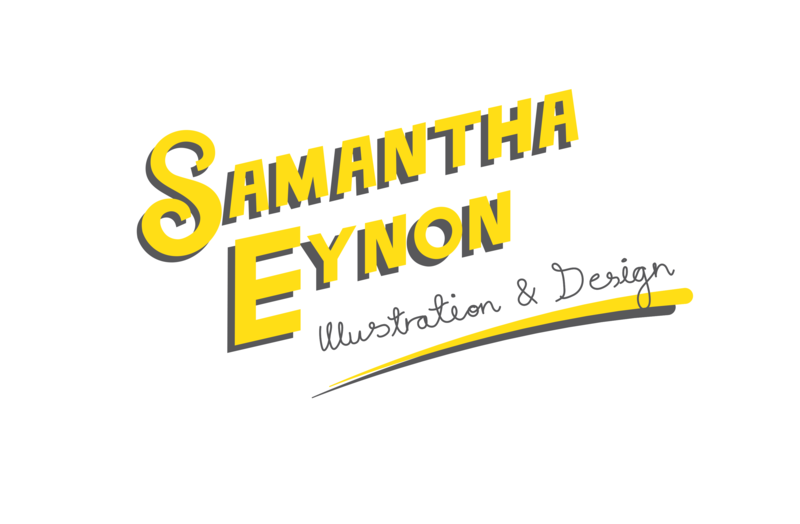 I’m offering people that read my blog 15% off with the code BLOG15.